Our focus is on our clients' needs. Whether it's a deck replacement or new construction, replacement of exterior siding and windows, or a complete exterior/ interior remodel - our Motive is your satisfaction. 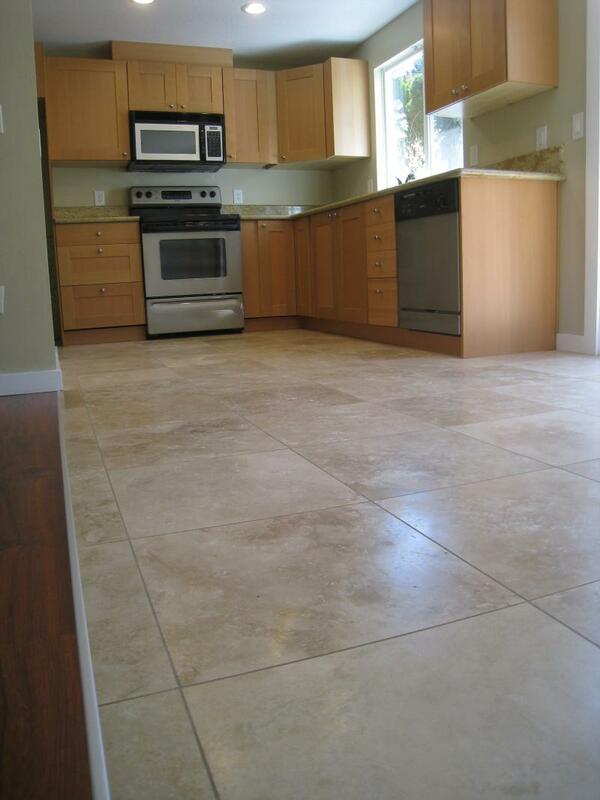 We are a local Tualatin, Oregon company and use only quality materials. We are willing to go the extra mile in order to achieve a beautifully finished product that will increase the value and last the life of your home. 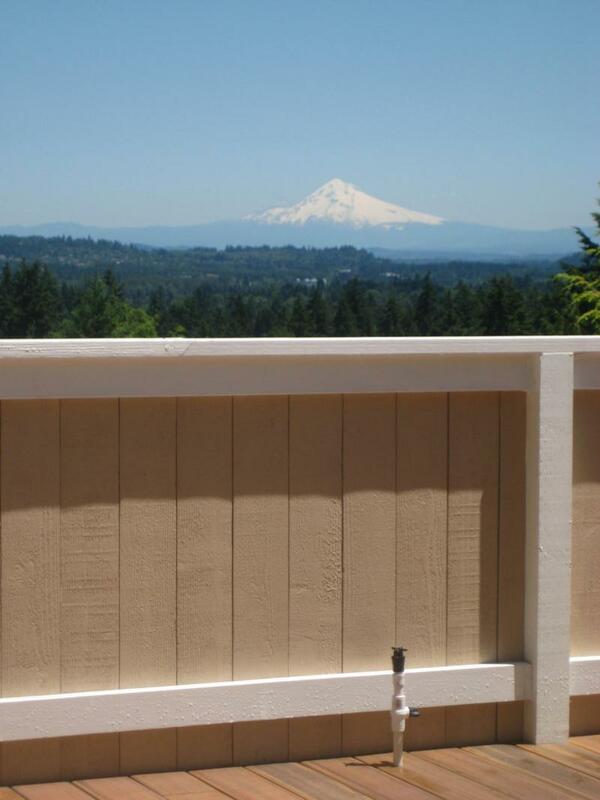 We are a local company located in Tualatin, specializing in windows and siding, Deck construction and repair, fence construction and repair. Painting services are also offered. 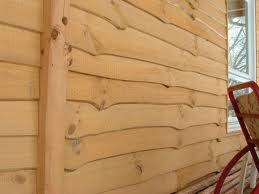 We are focused on quality, professionalism, and customer satisfaction. We treat each and every project as if it were our own home. By doing this, the end result is a finished product everyone can be proud of. Excellent reference provided upon request. Serving : Portland, Tualatin, Beaverton, Tigard, Sherwood, Hillsboro, Aloha, Lake Oswego, King City, Canby and more. 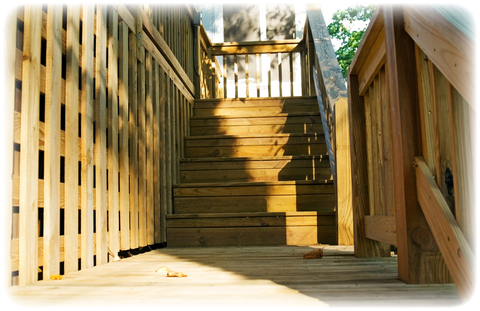 Windows, Siding, Decks, Fences Painting installations will include written warranty. Copyright 2010 Exterior Motives Design and Construction. All rights reserved.